Well, hellllooooooo…. What have we here? Leslie Phillips was the ultimate sixties rakish gent with an eye for the woman, a chat up line for any situation, and a sports car to match his lecherous lothario image. Much of the humour from those comic films was that, despite all the right paraphernalia, Phillips’ roué characters usually failed to pull. How can you be more successful? If you’re looking for love this Valentine’s Day, what’s the best way to say ‘I love you’ with cars not words? Are you louche enough for lurve; or can you spark up desire with an electric car? Here’s some cars to shift your amorous attitude right into top gear. And here’s one to really accelerate your love life. 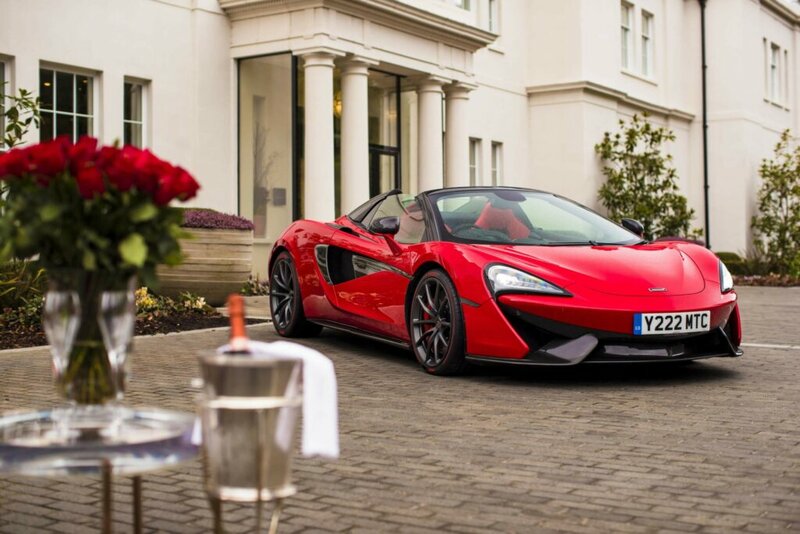 With 0-62mph in 3.2 seconds, it’s the McLaren 570S Spider finished in a vibrant Vermillion red that could be your perfect St Valentine’s Day companion. 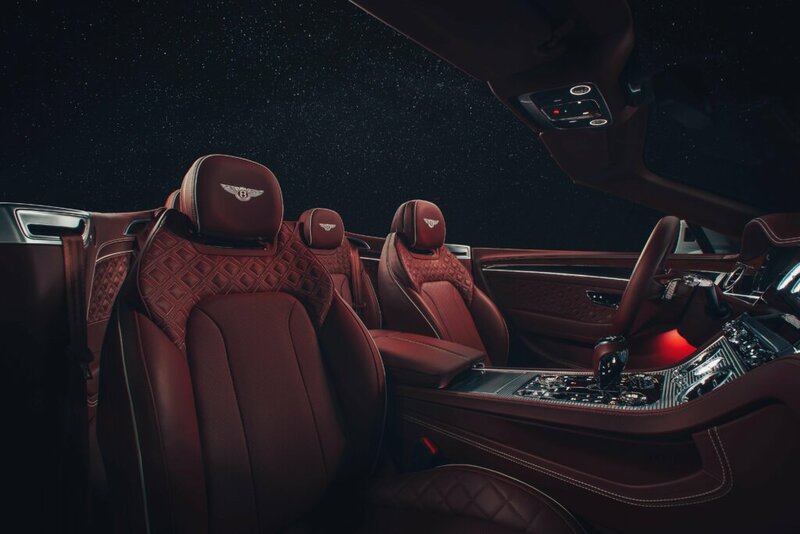 The Interior continues the amorous theme with a seductive blend of Apex Red and Jet Black Nappa leathers. With seats only for two. Leslie Phillips would undoubtedly approve. Ding-dong! According to a recent automotive love survey, the most common car style in which to have your first kiss was a saloon car. But with saloons falling out of favour, and SUVs the car to be seen in, what sort of SUV should you be driving for that furtive first kiss? How about moving up a class and opting for a Rolls-Royce Cullinan? 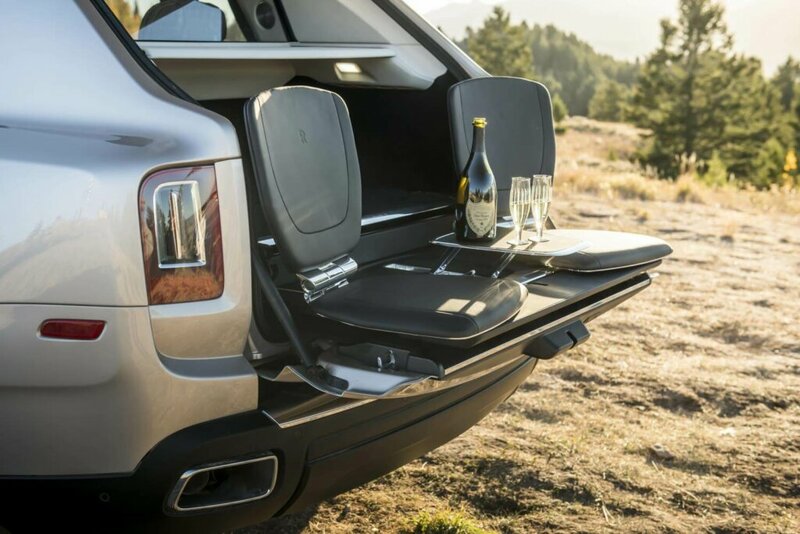 Not only can you get away from it all with the SUV’s superior Magic Carpet Ride, and 4×4 off-road ability, but once there how about a romantic perch to take in the view? The Rolls-Royce has just the thing: two seats fold out from the boot to create a ‘viewing suite’. What could be more romantic? If your budget doesn’t quite stretch to a Rolls-Royce – and we’d include ourselves in that! – how about something slightly more practical and affordable? We’d suggest the Skoda Superb Estate as the prime passion wagon. 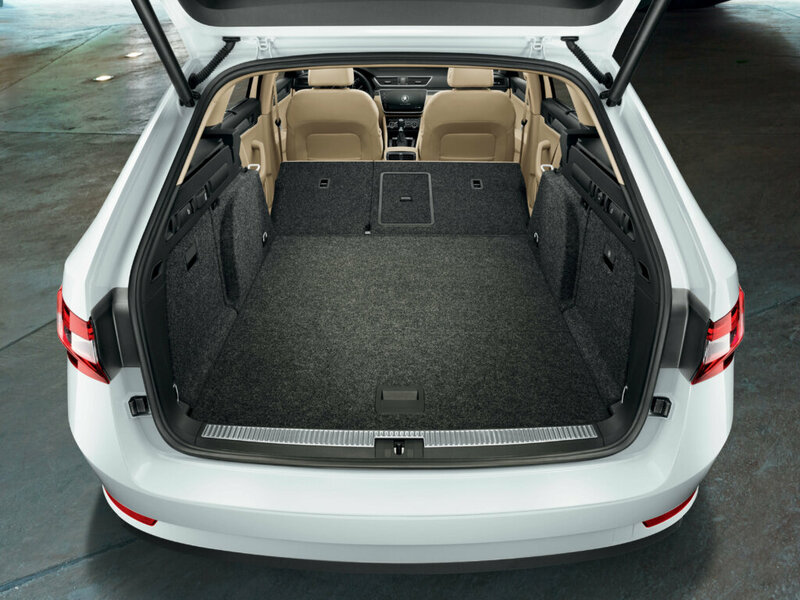 With the seats folded down the Superb Estate has virtually 2 metres to stretch yourself out in. Add a few comfy rugs and … well, hellllooooooo! But let’s not get hung up on cars. If you want romance, it seems van drivers are some of the most romantically inclined. According to a survey of van drivers, more than a third regularly tell their partner they love them. And three in 10 van drivers will treat their other half to flowers and chocolates regularly. More to the point, van drivers will be integral to the UK economy on Valentine’s Day as they deliver those crucial flowers, chocolates, balloons and other romantic treats up and down the UK. Not exactly the ultimate love machine, but delivering all the goods to set the romantic mood. Talking of presents, how about a matching car and designer dress for your loved one? Designer Bruce Oldfield did exactly that – but with an automotive twist. He created a special dress made out of 85 parts from a special pink Ford Streetka, which was later auctioned for charity at London Fashion Week. If you want sweet, this will definitely leave you in the pink! 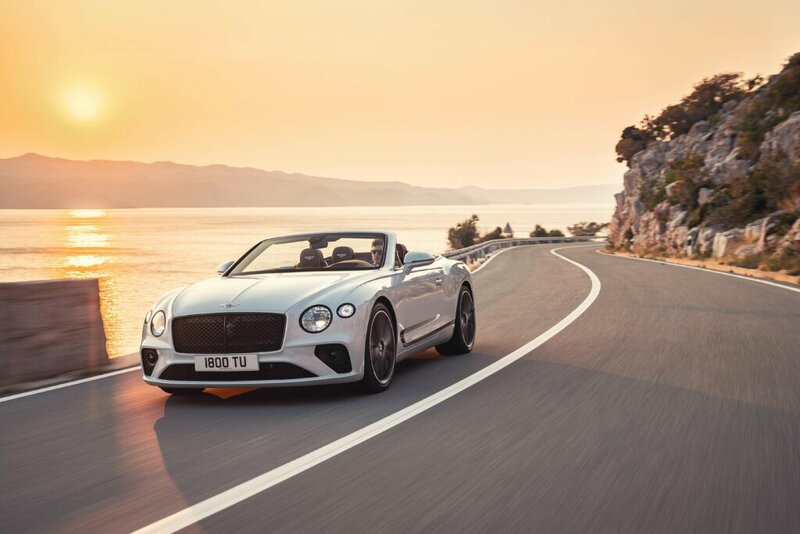 But perhaps the ultimate love machine is a Bentley Continental GT Convertible. This beautiful grand tourer has the ability to impress any partner with its upmarket style and open air good looks. And if it all gets a bit chilly, well worry not: a heated steering wheel, heated seats and heated armrests will keep the passion red hot even if the outside temperature is cooling. If all this has stirred your passion for wagons, made you want to romance your partner with a car to lust after this Valentine’s Day, then at Intelligent Car Leasing we can raise the temperature. Not only do we have a great range of cars at red hot prices, but we’ll also have £100* to treat your loved one if you enquire on a vehicle between 9th February and 14th February 2019 and then go on to order a car. Don’t forget to quote LOVE100 when enquiring.